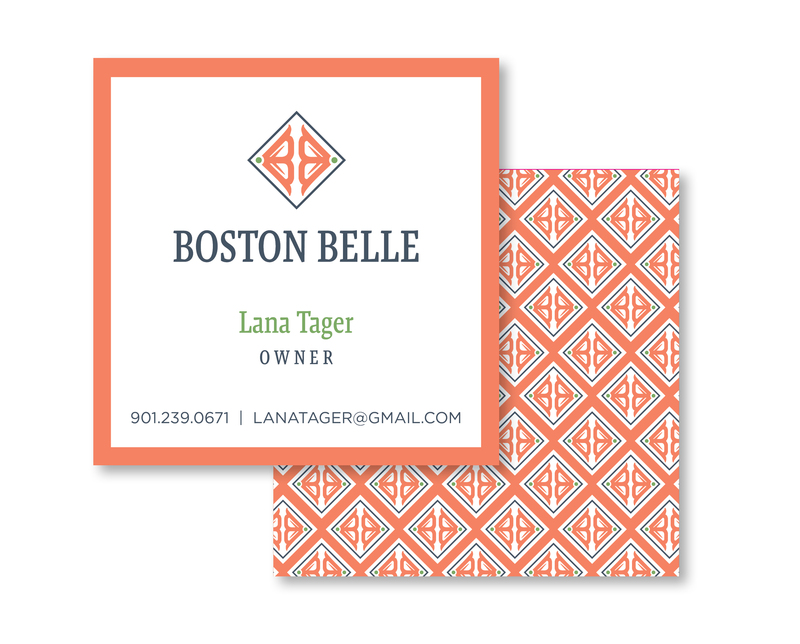 Boston Belle is a new custom embroidery service business that was in need of a brand for its launch. The client wanted the brand to look like a monogram with a preppy, Southern flair. 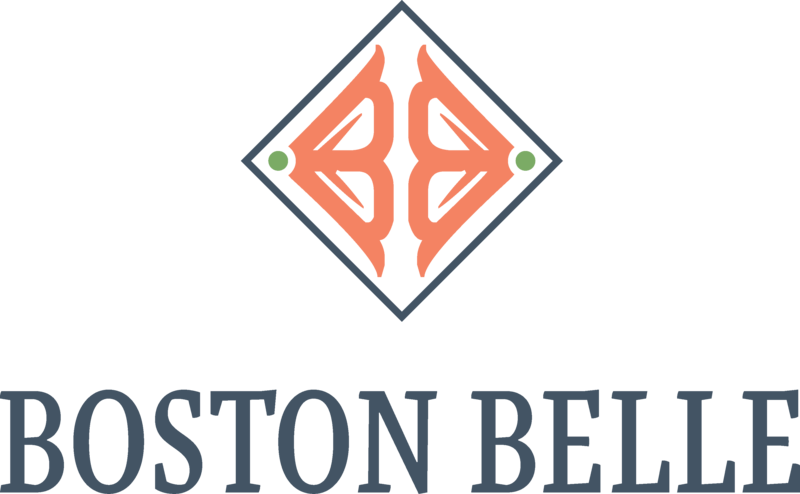 We worked closely with Boston Belle to capture their style. The new branding consisted of social media graphics; a new logo, colors and fonts; and a business card.